Siva Om checked out House of Marley's Liberate line. The company gets Siva's vote for Most Eco-Friendly. Nate Adcock loved the smart home security options from smart locks to Canary. 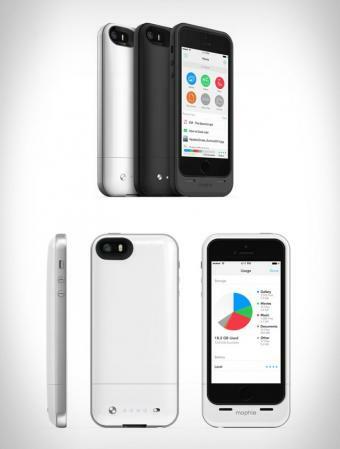 Wishing your iPhone had more storage? Mophie has a solution. Could it be that your awesome outdoor adventures are lacking something? A soundtrack, maybe? Just bring Braven's new Bluetooth speaker along! Yesterday T-Mobile announced their plan to steal Sprint, Verizon, and AT&T's customers by paying customers' early termination fees and buying back their devices. 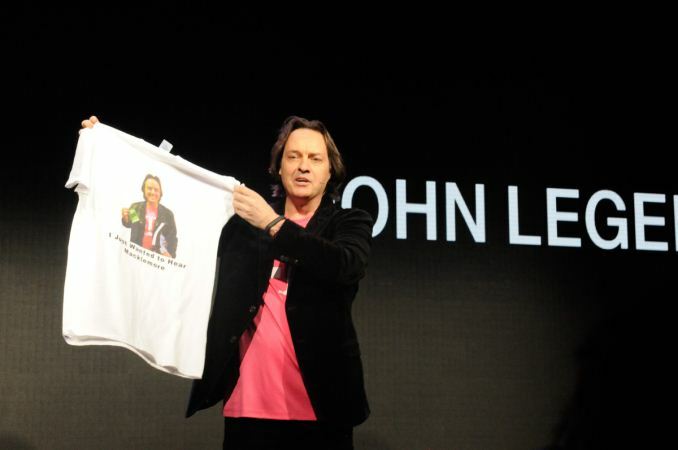 Also CEO John Legere was kicked out of the Macklemore performance at AT&T's event and he has the t-shirt to prove it. AnandTech live blogged the T-Mobile announcement and iMore posted a nice summary of the event as well. Christopher Lloyd showed up in character as Doc from Back to the Future driving the coolest time machine on wheels. the actor was on hand to celebrate Gibson Guitar's 120th birthday. CNET reports that he left on foot. Mashable has figured out the true purpose of CES—It's really just an excuse for companies to get weird! CES Supercuts: So many things are happening this year at CES and The Verge wants to make keeping track of it easy for you. 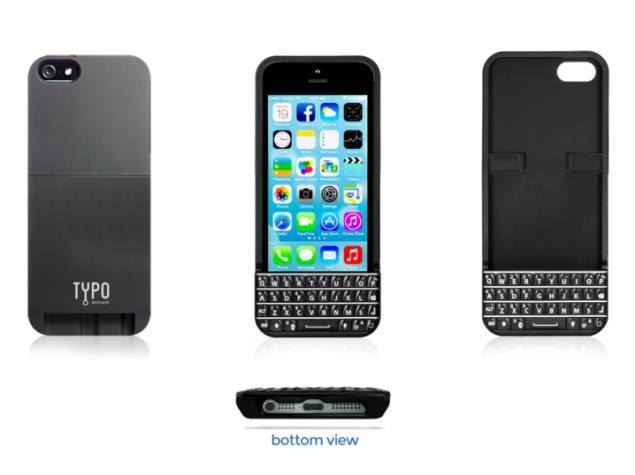 If you love your iPhone, but miss your Blackberry keyboard, then Ryan Seacrest and Typo have got something for you. According to NDTV, everyone loves their slip-on keyboard except for Blackberry, which is suing Typo for copying the crackberry's famous keyboard. Stay tuned for more cool products and fun news from CES 2014 as the show winds down!